Welcome to the June Edition of PSERN NEWS! 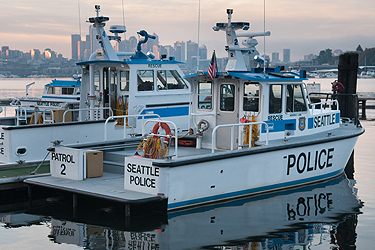 The Seattle Police Harbor Unit Boat. Courtesy of City of Seattle Web page. Summer is officially here so the Project is working hard to take advantage of the great weather. June has been a busy month for us! We are very close to selecting a general contractor. We have been searching for a vendor that is known worldwide for their expertise working on some of the largest and most complex infrastructure construction projects across the country. Given the fact that we just received our first building permit it will be great once the general contractor is on board. The building permit is for the Squak Mountain site which means that we have clearance for work to begin. Obtaining a building permit for a site is huge because process can take a long time in some cases. But there is still much to do. Now that we have the permit and once the general contractor is on board, we will send a construction package to the general contractor for review. They will take a look at our plans create a schedule and estimate for the work and send back to us. Once we approve it we will issue an order to proceed which means can begin work on the site. We are currently reviewing the third round of project deliverables from Motorola Solutions Inc. This round includes Radio System Design – towers, locations, features, equipment Lists – all parts and pieces, coverage maps, power consumption and heat output which is how to design the buildings), backhaul system design which is how the towers and dispatch centers connect to each other, and Motorola’s project management methodology on how they will manage their side of the project. As you can see, we are quite busy and planning on only getting busier! But this gives you some insight on just a few of the many tasks our team is working on to ensure that we deliver a timely and reliable emergency radio system to our first responders and King County residents. 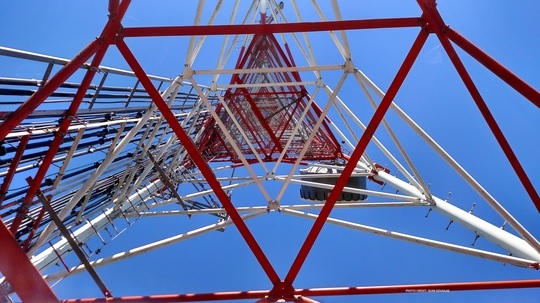 A view underneath a radio tower at the Squak Mountain site! Rattlesnake- Has amazing views to take photographs. And there are NO rattlesnakes!! 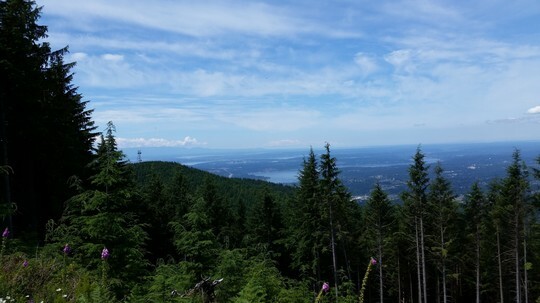 A beautiful view from East Tiger Mountain. PSERN welcomes a new addition to the mascot team, Sparky! Sparky found out about the PSERN project through his network of tech friends and couldn’t wait to sign up. 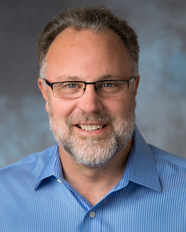 He has worked on various IT projects throughout his career but PSERN is the largest one to date. 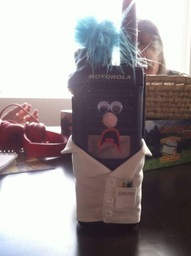 Sparky’s credentials include Mobilty+ and Network+ from TIA and is a member of APCO, MTUG, NENA and CTIA. While not at work, Sparky enjoys running his own home network that supports his XBOX, PS4, Sega, Wii and Minecraft activities. He also enjoys watching shows like The Big Bang Theory, The IT Crowd and anything by Bill Nye the Science Guy. When he isn’t glued to the television eating his hot pockets, Funyuns, Doritos, Mountain Dew, pizza and sushi (long list) he can be found LARPing (Live Action Role Playing) or at the Emerald City Comic Con Convention. When people ask why he has such a terrified look on his face all the time he says "He's always focused and ready for the next big IT challenge!" Surprisingly Sparky is single. Sparky will start working on the team first week of July! Let's keep ourselves and our hard working first responders safe this holiday! 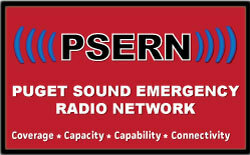 The Puget Sound Emergency Radio Network (PSERN) is a technology project that will replace the current, aging emergency radio system with a new and improved one. For more information, visit www.psern.org or follow us on Twitter @radiomatters.